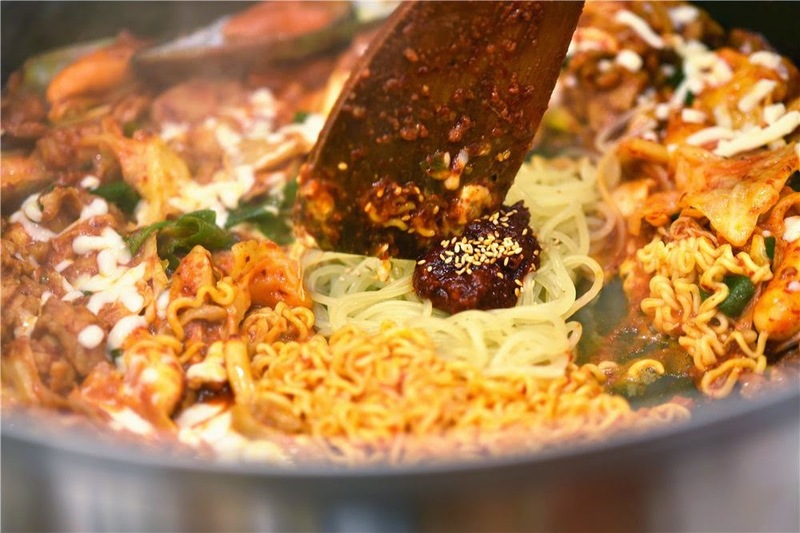 Following the increasing popularity of the Korean culture thanks to the K-Wave, Korean cuisines have been high in demand with the growing sprout in Singapore. 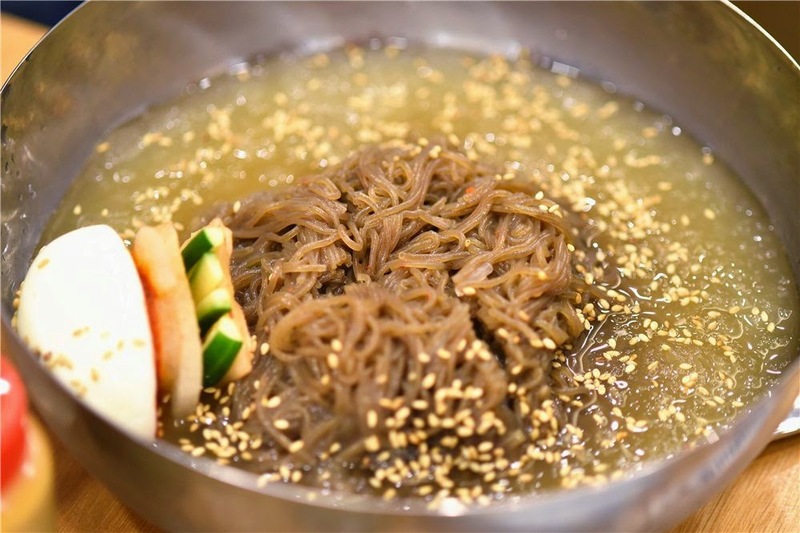 One of the latest talk of the town is Yoogane 요가네. 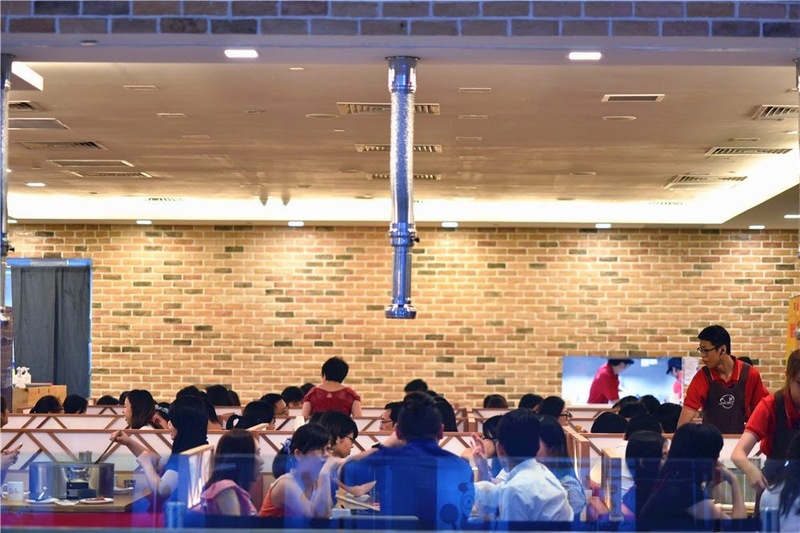 With a history dated back to 1981, the well-received chicken galbi restaurant hails from Busan, Korea. 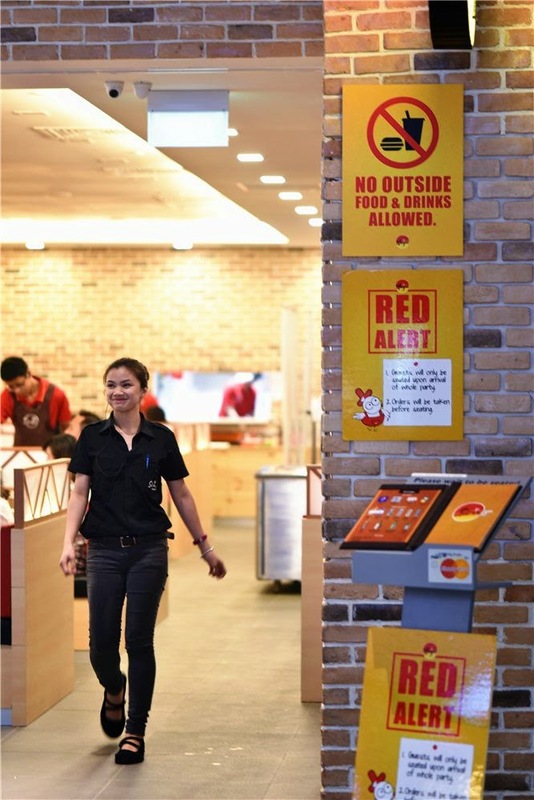 With 100 stores scattered all over South Korea, they pride themselves as one of the best and most popular Chicken Galbi Restaurants in the Land of Kimchi. 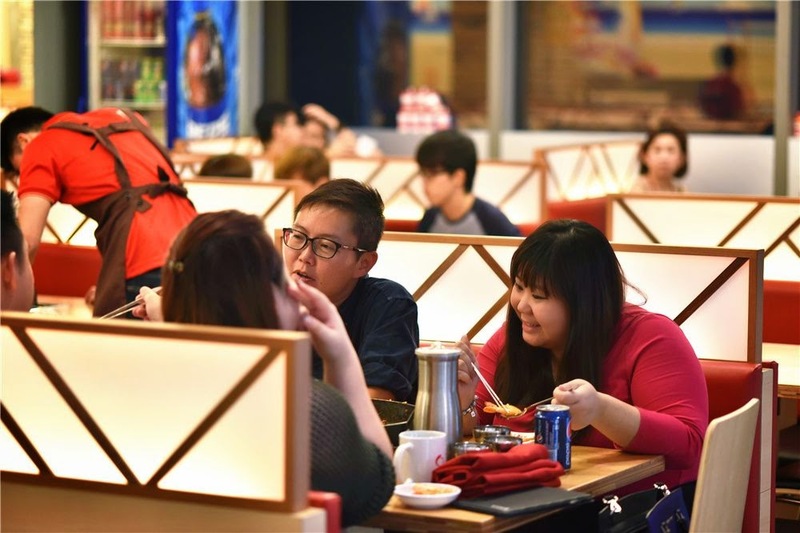 Their first outlet in Singapore opened its doors at Bugis Junction in May last year, which caught attention for the snaking long queues. 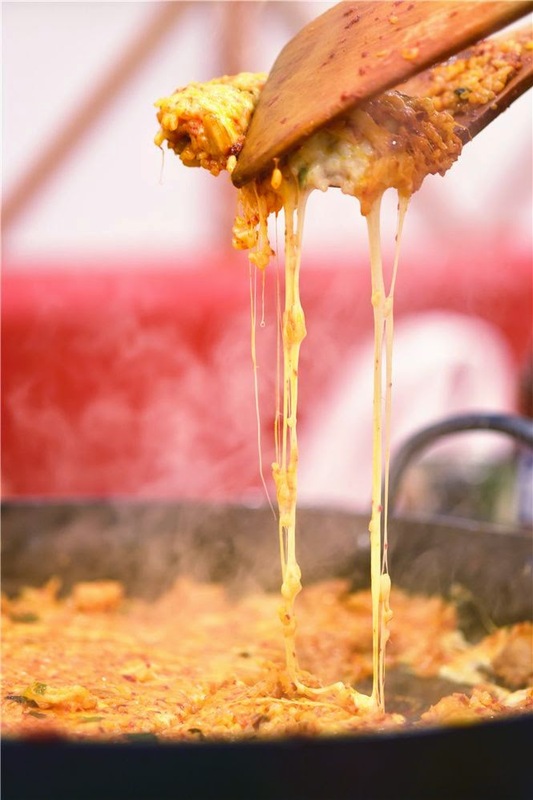 The highly sought after restaurant has since opened its second outlet at Westgate! It's full house over at this side as well. Step into the restaurant and you'll feel as if you've teleported to Korea because of the Korean-ish vibe and songs playing in the background. Korean Plum Rice Wine (Ume Makgeolli), $7.90. I start off with the drinks! One of the most popular beverages in Yoogane, you need not fly over to Korea for a taste of this. 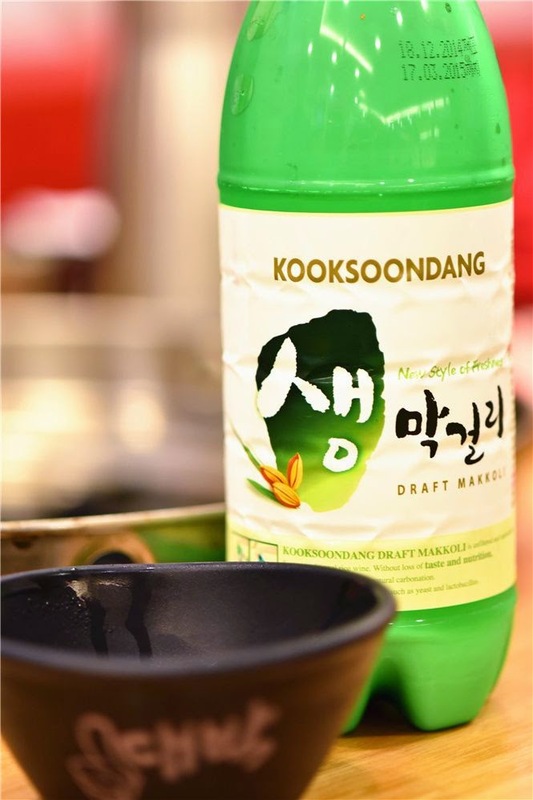 This makgeolli is a fermented alcoholic drink that's derived from rice has an alcoholic content of 6-7%. You serve it in a bowl and drink it up, like soup. 1) Don't shake it! 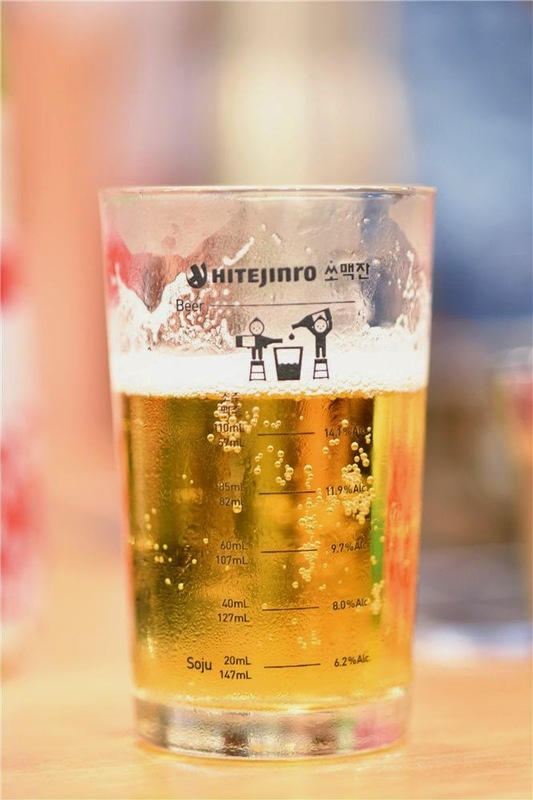 What you drink is unfiltered because the sediments are settled at the bottom. It tastes clearer and smoother, which is my choice of drinking. 2) Alright, shake it already. It tastes cloudy and slightly rougher. 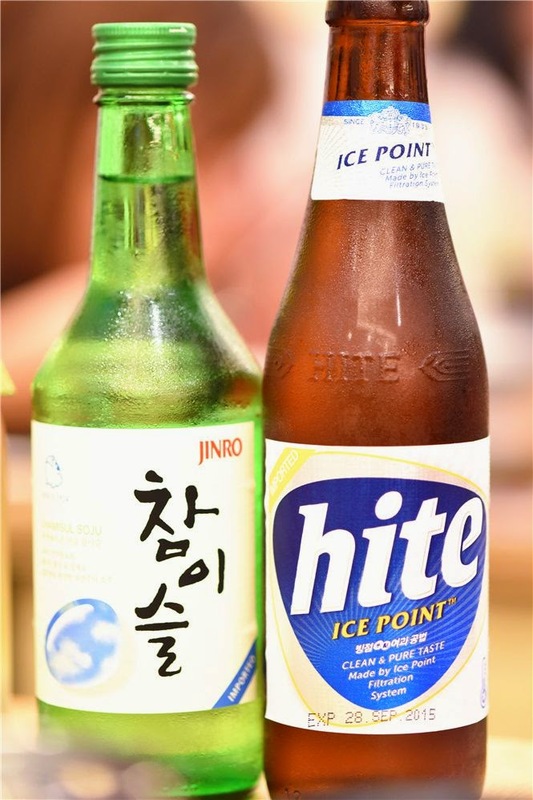 Soju (Chamisu), $15.90 + Hite Beer, $8.90. Starting with the popular side dishes, add in the mustard and vinegar to this dish, then stir! This was different from the other similar dishes I've had. I loved the refreshing taste, which was perfect for our humid weather. I was worried that I'd be put off by the taste of mustard actually, but surprisingly when mixed, the ingredients matched well with the sauce! 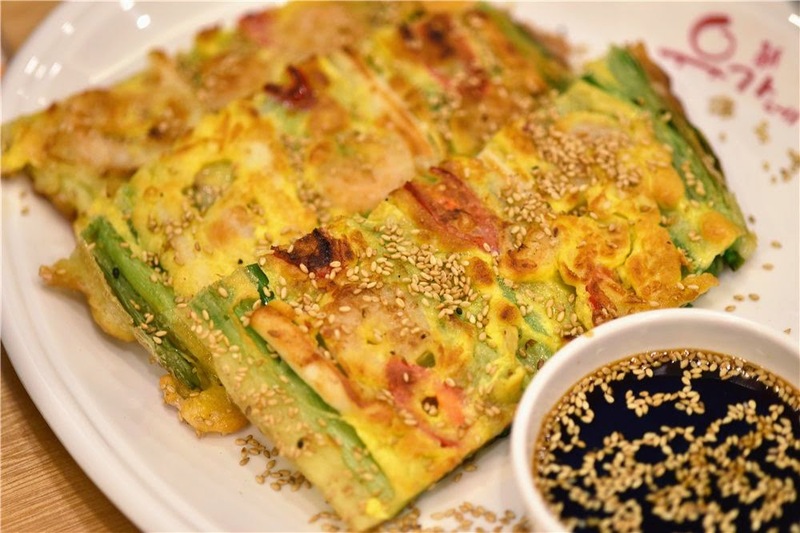 Korean Style Seafood Pancake, $16.90. This one I love!!! I've tried Korean pancakes in Singapore before, but this takes the crown. The slight crisp was what made me decided: "Ok, I NEED to be back for this!" It is the thin kind, which explains why it's able to retain the crispness and not turn soggy after awhile. 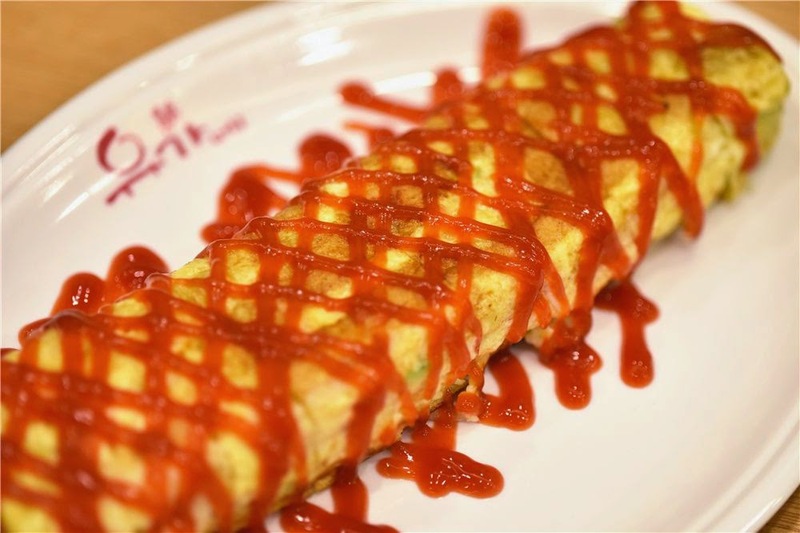 It is not very greasy, it is crunchy and it tastes fresh because of the fresh and generous amount of seafood and vegetables used. Dip it in the accompanying sauce for a better flavour. Egg Roll with Cheese, $11.90. There is a non-cheese version available at $9.90. Topped with tomato sauce, I am not a big fan, but it was good nonetheless! The cheese added flavour to the egg for sure. It was moist and the texture was so Q! 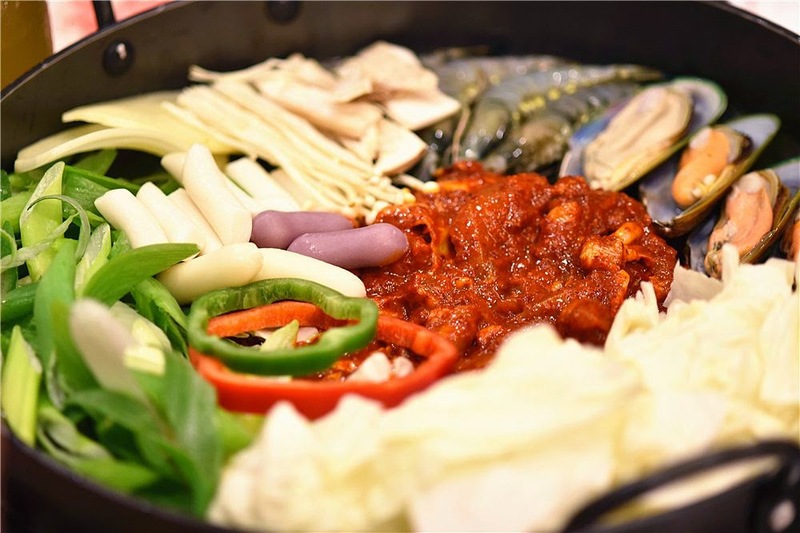 Seafood and Chicken Galbi, $48.90 for 2-3 pax, $58.90 for 3-4 pax. ...And on to the mains! 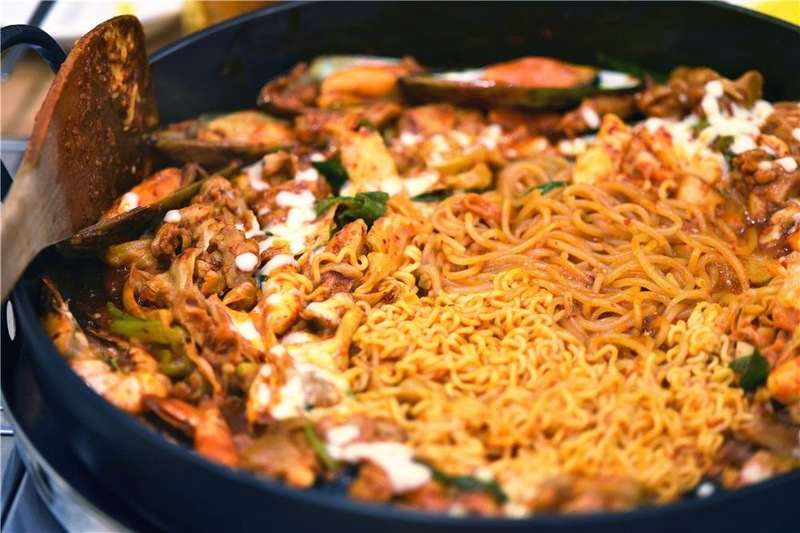 Yoogane Singapore follows closely to the portion size given by Yoogane Korea. I had the one for 2-3 pax. 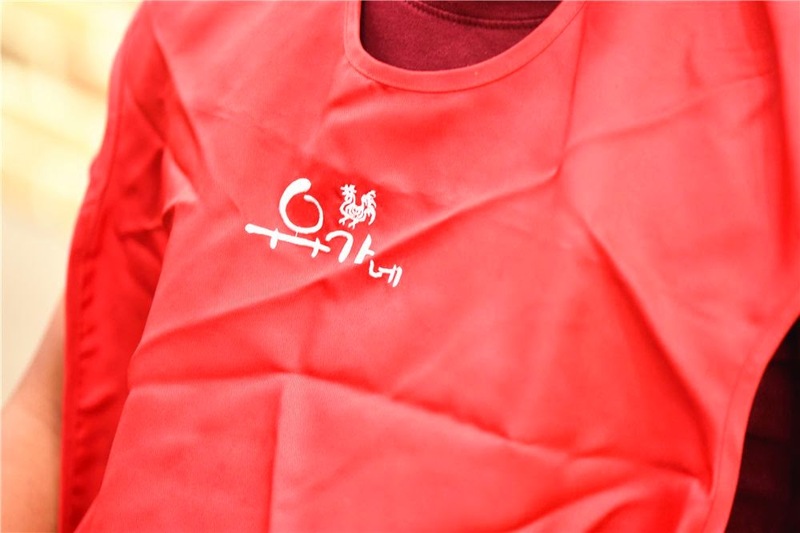 This dish consists of Yoogane's unique spicy sauce marinate with tender chicken meat, a variety of seafood and fresh vegetables. It's a tolerable spiciness level, unlike the Korean Fire Noodles. 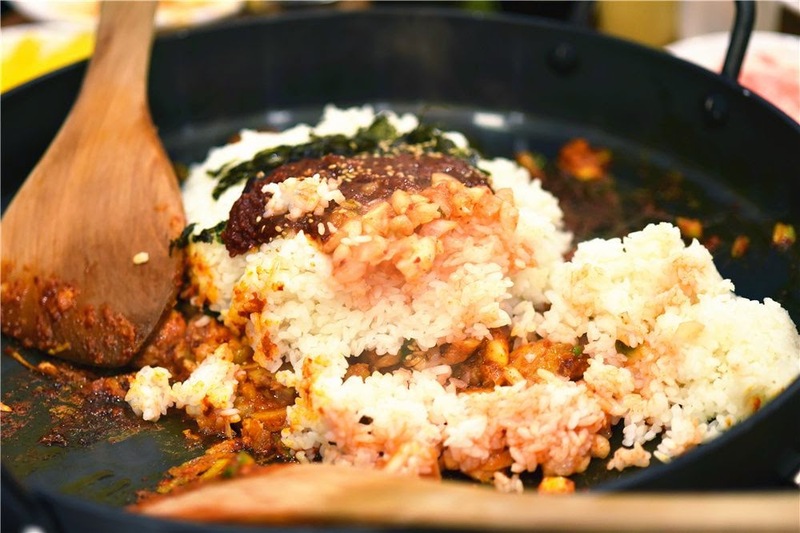 While the dalbi is the most popular option, you can order the Bulgogi version if you prefer something non-spicy. You can add in Combination Fixings for $10.90. There will be the friendly crew at Yoogane who will assist you in cooking, making sure that your food is well-cooked and perfect to nomnom! While the most popular noodle choice was the ramyeon, I preferred the glass noodles more. It was bouncier and tastier! Marinated Chicken Galbi Fried Rice, $14.90. For those self-proclaimed Rice Buckets, you might prefer this! 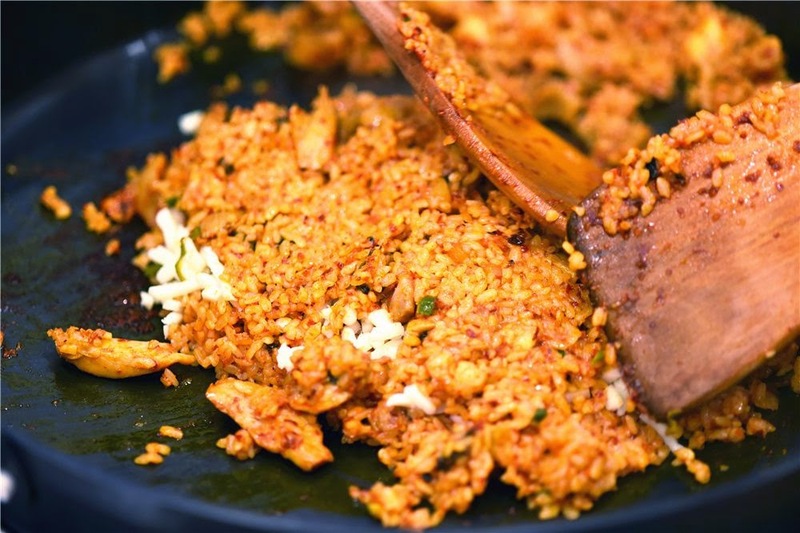 This Cheese Fried Rice is a combination of Yoogane's signature Chicken Galbi and Fried Rice, with Mozerella Cheese sandwiched and fried altogether. It was also slightly spicy, yet slightly sweet. Seems like everything goes really well with the Galbi sauce! Overall, the food was out of my expectations! 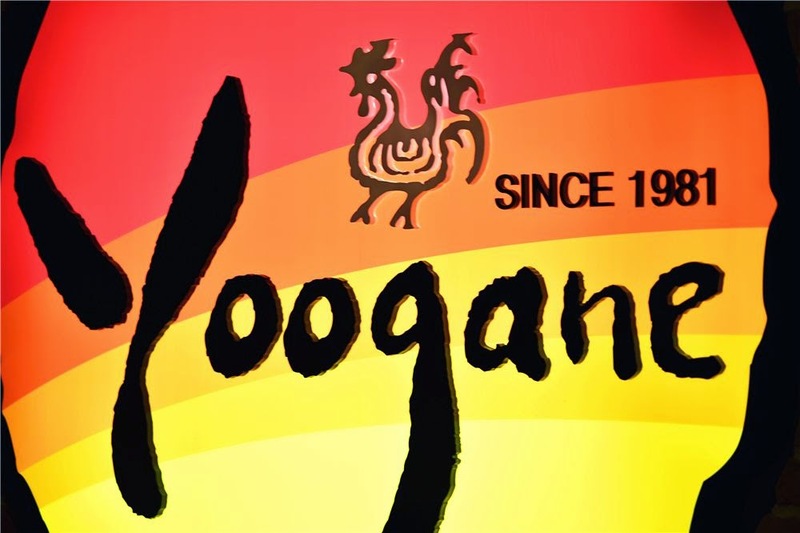 I'd wanted to try Yoogane for the longest time ever since they opened here last year, but plans were shelved even when I visited Seoul last year. I honestly went with a heart that said "let me see whether it's another overrated restaurant...", but now that I've tasted it for myself, I can safely say that Yoogane deserves the hype its getting! 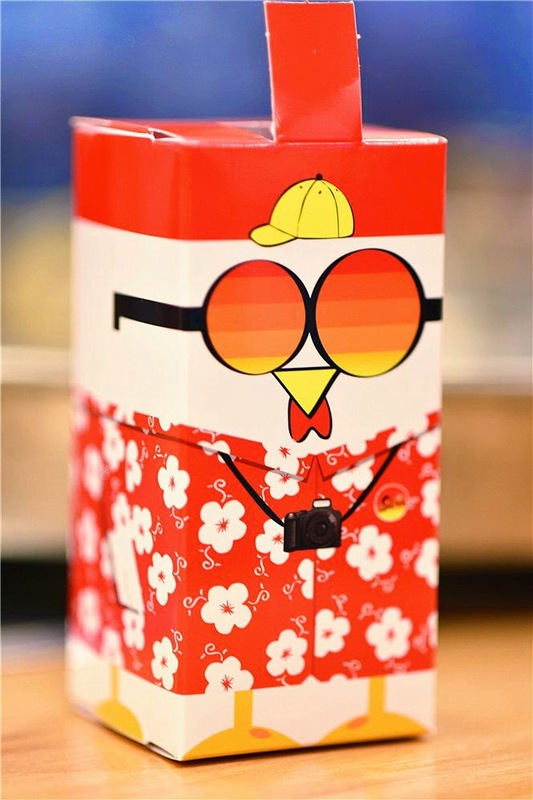 Yoogane's cute mascot, Yoo Chick! I don't have many restaurants on my list of returning to, but I'm adding this in. With high ratings coming from the public and reviewers, you know that you HAVE to try this at least once!